Here the JPL thread for Colin Trevorrow's films, except the Jurassic and Star Wars ones. 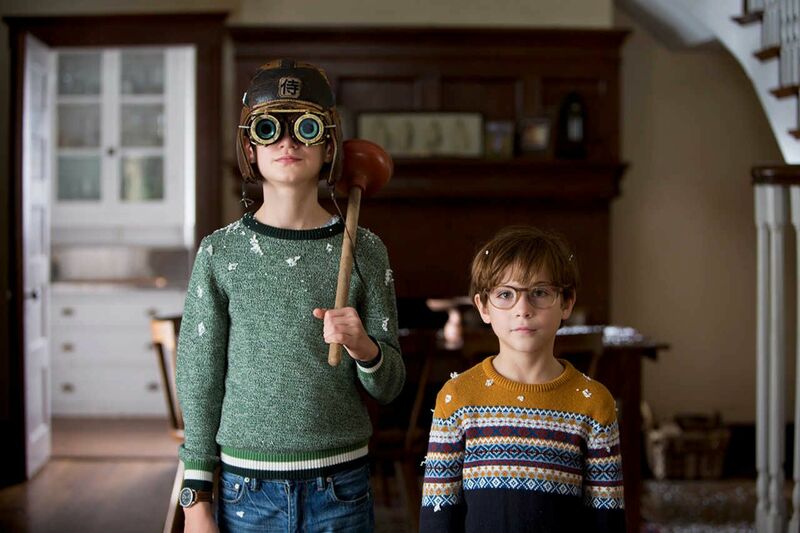 On the left with the plunger is Jaeden Lieberher as child prodigy Henry Carpenter; on the right is Tremblay as his brother Peter. The Gregg Hurwitz-scripted story sees the pair collaborate on a scheme to rescue their neighbour (Maddie Ziegler) from abuse at the hands of her police commissioner dad. The plot remains mysterious so far, but their single mum (Naomi Watts) may be on hand with love and support. Somewhere along the way someone's loo gets fixed. On Thursday Empire should release other infos (and maybe stills) for The Book of Henry.